Established for 21years, you can rely on us for a professional Physiotherapy service. ​We have a team of highly qualified Physiotherapists with a vast expertise to treat all Musculoskeletal conditions. All therapists regularly maintain and update their training to keep abreast of current practice and research and all utilise treatment approaches based on best evidence. EARLY DIAGNOSIS AND TREATMENT OF ANY INJURY IS VITAL TO ALLOW RAPID RECOVERY AND FASTER RETURN TO WORK,SPORT OR EVERYDAY FUNCTION. Individually tailored treatment programs, home exercise programmes and advice on prevention of injury recurrence. Brendan graduated from UUJ in 2016 with a first class BSc(Hons)Physiotherapy having previously graduated with BSc(Hons) Health and Performance Science. has over 20 years experience, specialising in musculoskeletal outpatients, orthopaedics and sports injuries. 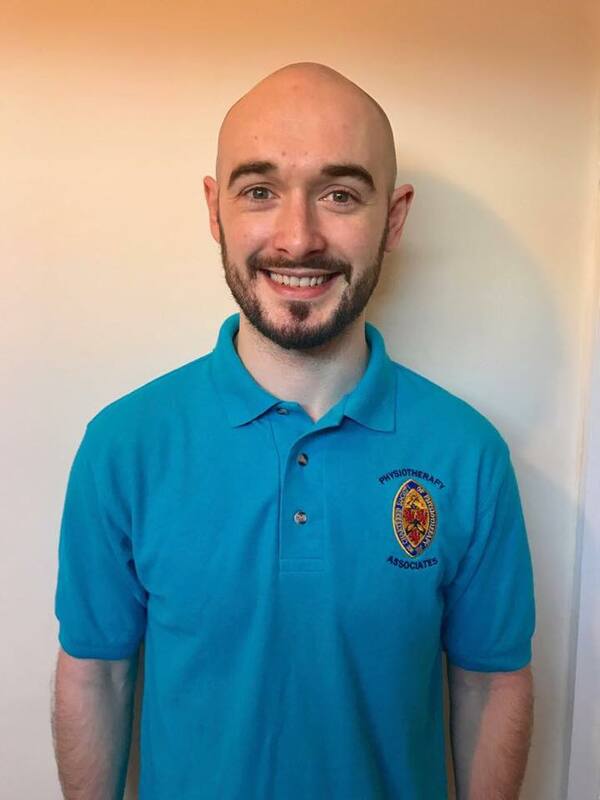 Matthew graduated from Glasgow Caledonian in 2014 and in his first post after he worked as a rotational physiotherapist in Inverclyde Royal Hospital. He then moved onto Hairmyres hospital working with musculoskeletal injuries as well as working with Stranraer F.C. before joining physiotherapy associates in July 2017. BSc Honours in Physiotherapy qualifying in 2010. With various musculoskeletal experience in various conditions. Enda has a keen interest in treatment of sports injuries, low back pain and rehab following orthopeadic surgeries. While also providing symptom relief with manual therapy and acupuncture.